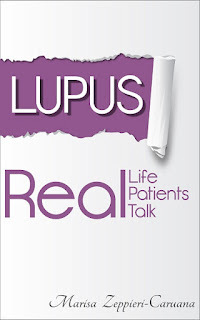 Lupus: Real Life, Real Patients, Real Talk is the first book of its kind in relation to the disease. Journalist, Lupus patient and Lupus Foundation of America Board Member, Marisa Zeppieri-Caruana, sets out to find men and women across the nation who will share the hurdles of daily life when battling a debilitating and cruel disease. What she discovers is a community not broken and hopeless, but one that is optimistic and refuses to give in. These patients have encountered many obstacles – kidney transplants, open-heart surgeries, coma, and dialysis - yet they continue to persevere. 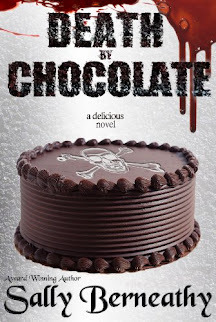 They share their darkest moments and their future dreams. In addition to telling their stories, they discuss tips on how to manage and deal with the disease - emotionally, spiritually and physically. 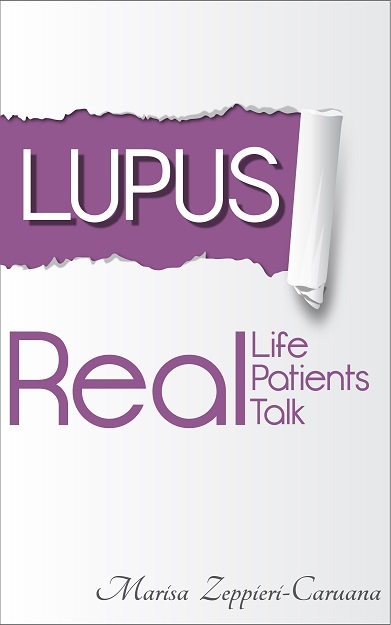 This book provides tangible information and inspiration for every Lupus patient and their loved ones. It is also an essential tool for those who are newly diagnosed and trying to navigate the choppy waters of chronic illness and daily life.